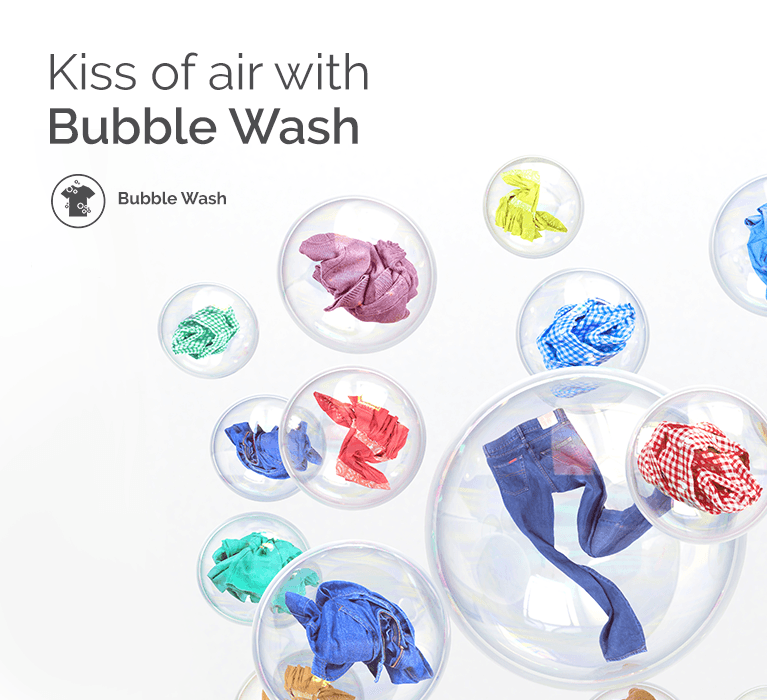 It's time your favorite clothes got the care of a bubble kissed wash! 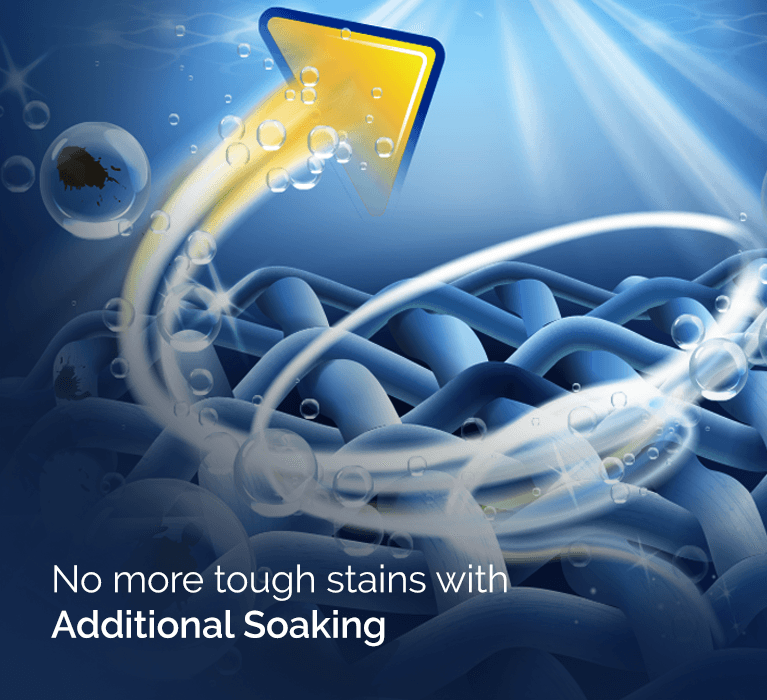 The bubble wash technology generates bubbles by pulling in air and water, which activate the detergents faster and help in spreading it evenly throughout the wash load. 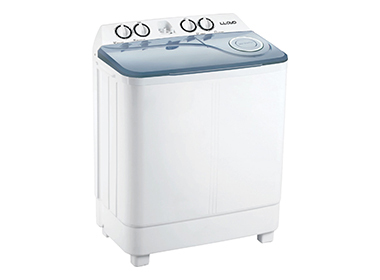 Thus, giving your clothes better soaking and cleansing action. 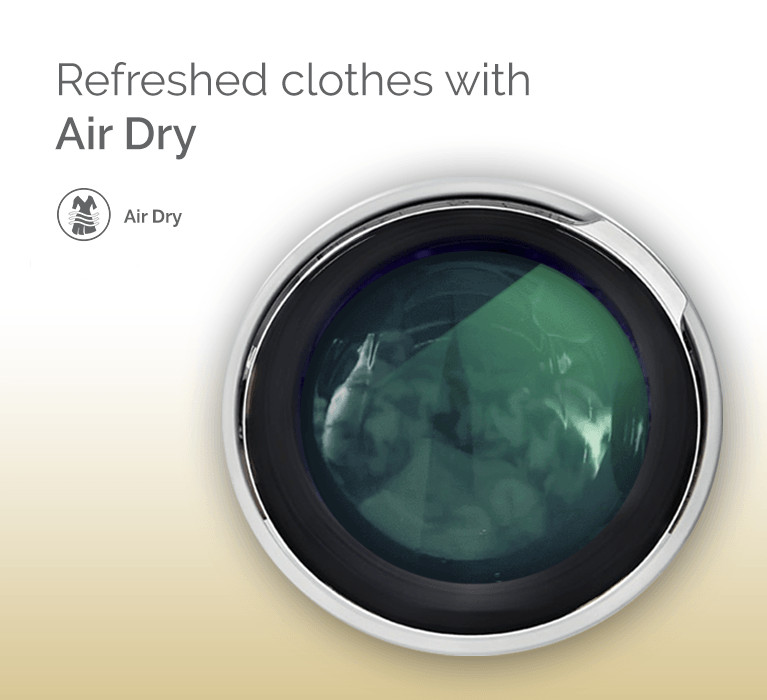 The Air Dry features passes a high-pressure gush of air through the clothes to remove dampness and odour. 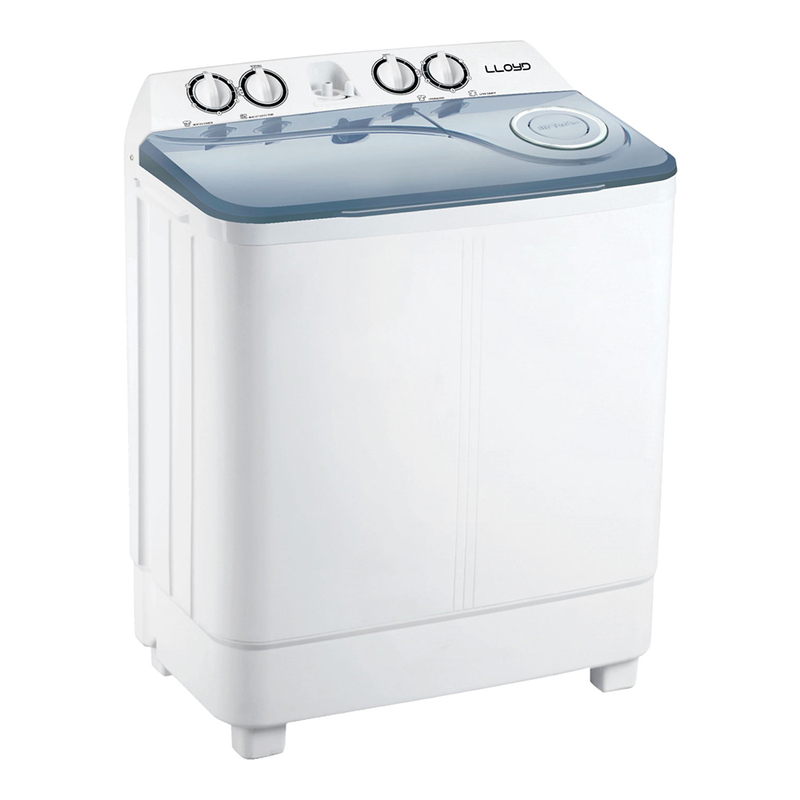 It also prevents the tub from becoming mouldy.